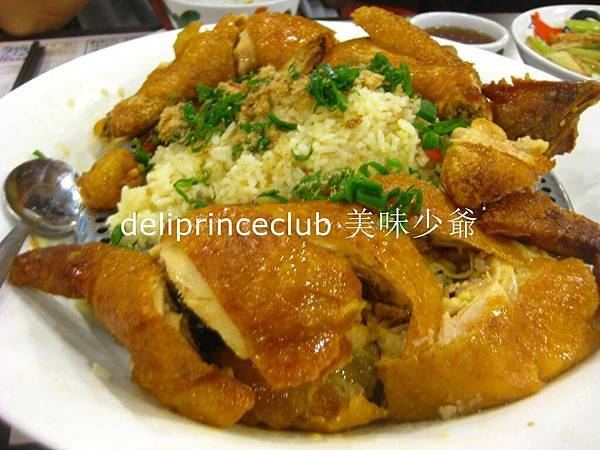 Fried Chicken stuffed w/ rice (蝦禾米炸子雞) is one of the signatures in Homemade Restaurant. But it is a disappointed one. We do not expect the chicken to be fresh, chilled chicken is accepted. 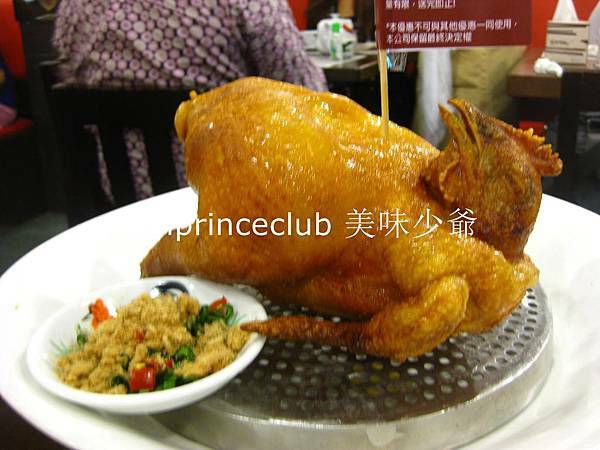 Though the skin is crispy, seasoning is definitely not sufficient. Or, they have forgotten to season. Rice quality is also not good, or simply it is poor. 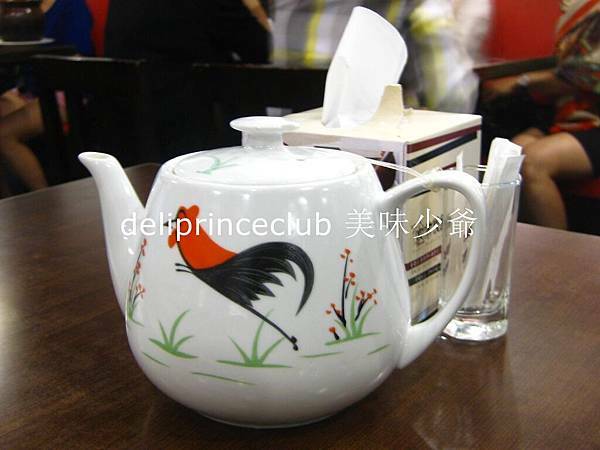 We do not know the reason why it is one of the signature items. Or, it is only a failure this time. Or, it is our fault to make this order. 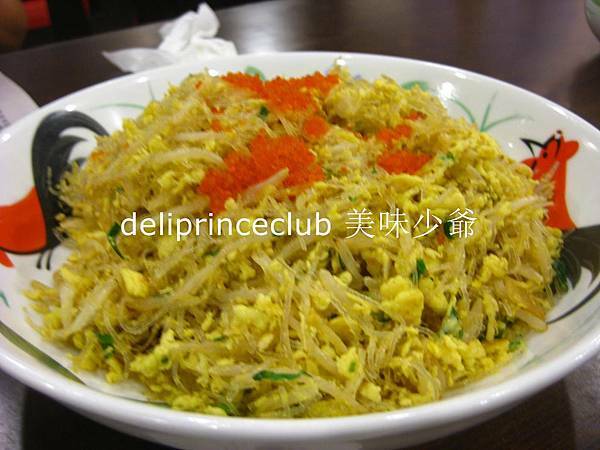 Fried Bean Thread w/ Sprout & Egg (蟹籽桂花瑤柱炒粉絲) is fried with insufficient amount of oil. It is a healty dish, but not a delicious one. The chef should have paid too much attention on the amount of oil and seasoning used, at the expense of overall taste. It is a pity. This dish is generous in portion. Dried shrimp and parsley can make a balance in taste. Shop 6-7, G/F, 379 Jaffe Road, Wanchai, Hong Kong. Quite a lot of diners have made recommendation of this restaurant. We would like to wait for a while before we visit in person. But it turns out to be a disappointing experience, this is what we do not want to have. The restaurant is small and packed. If food quality is good, this can be accepted and tolerated. Maybe, we have ordered wrong dishes and made wrong judgment. Two out of three dishes are not up to our expectation. Even though the so-called signature chicken, it is “barely passed”. It definitely does not deserve the price of two hundred something.